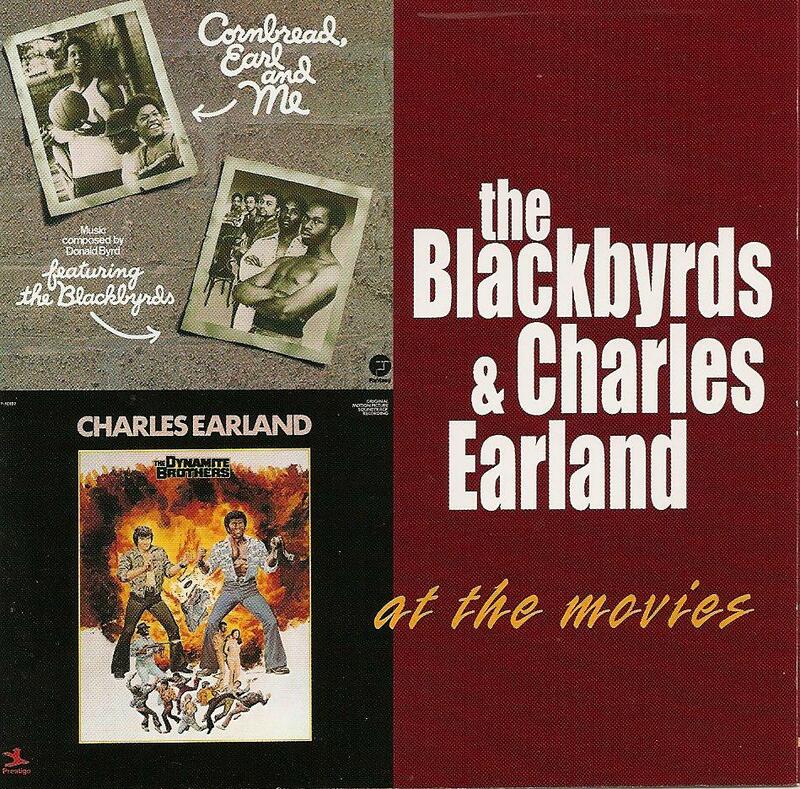 This economic package gathers in fact two classicblaxploitation soundtracks: Cornbread, Earl And Me, signed by The Blackbyrds and produced by Donald Byrd himself and The Dynamite Brothers, signed by Charles Earland. The latter one will satisfy the listener looking for the traditionnal blaxploitation OST experience: wah-wah guitars, crazy organs, funky breaks and tracks with cool names like Weedhopper, Razor J., Snake or Kungfusion. 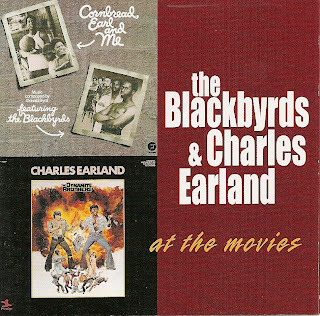 On Cornbread, Earl And Me, The Blackbyrds take their jazz funk road with a nice break to sample every 10 seconds and for you hip hop head the classic breakbeat of Wilford's Gone, sampled among others by Gangstarr on Say Your Prayers and Compton's Most Wanted on Straight Check N' Em. For you information, The Dynamite Brothers soundtrack has been largely used as well.